The summer project for 2017 will concentrate on the village of Cobham, Kent. 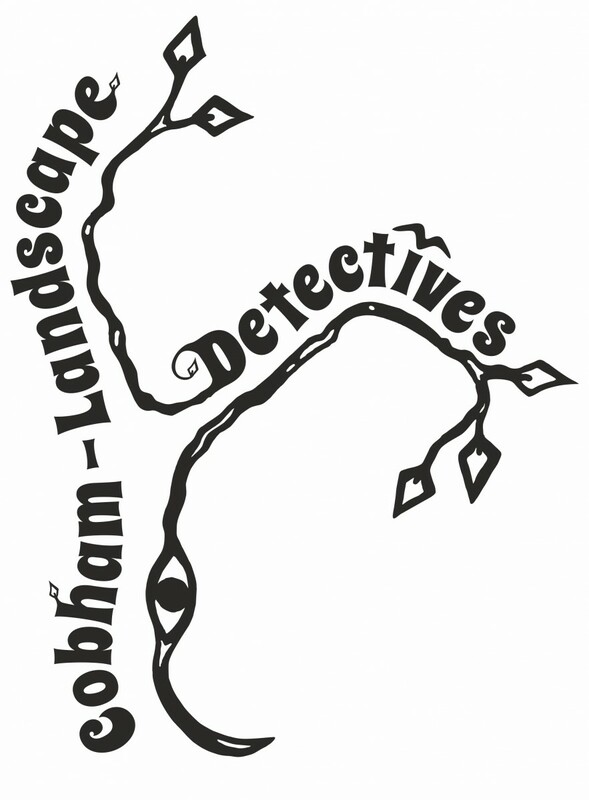 We will be launching this element of Cobham Landscape Detectives on Saturday and Sunday the 18th and 19th of February 2017, at the Great Hall in Cobham College, 10am-4pm both days (there is no parking at the College, but plenty of parking behind the school). 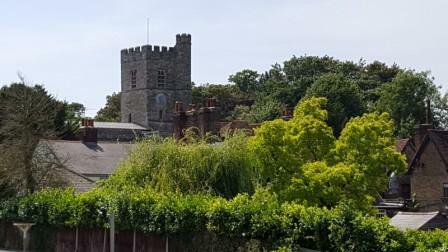 We are encouraging Cobham residents to come forward and dig a test pit in their garden in July. There will also be activities at the school and a larger community dig in the last week of July.